Disney's video game crossover movie TRON was a notable landmark in the synthesis of electronic and traditional orchestral music. Wendy Carlos created a brilliant orchestral recording with symphonic backgrounds by the London Philharmonic Orchestra and the UCLA Chorus which was later enhanced and upgraded with an electronic score. The result is an impressive soundscape that successfully and seamlessly fuses organic and electronic music. 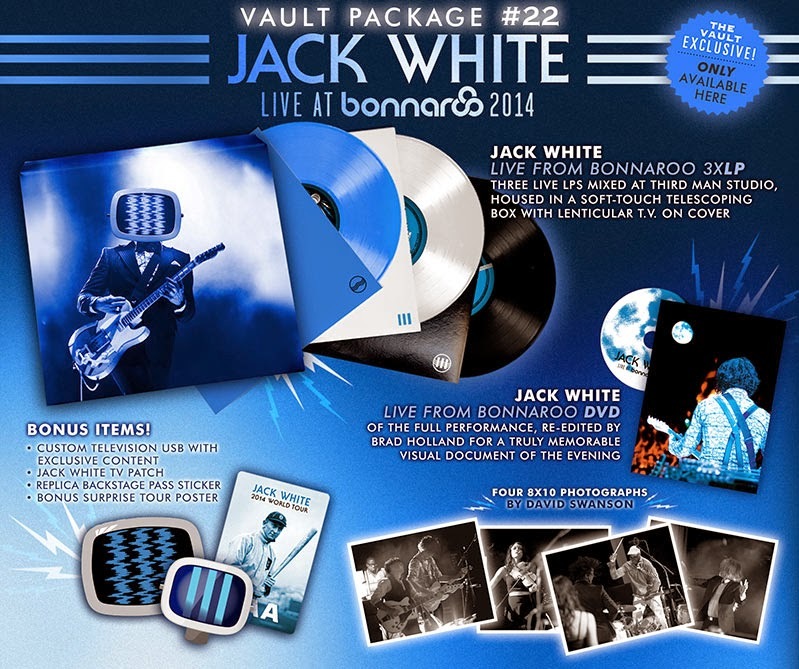 The distinctive gatefold jacket holds two 180g translucent blue vinyl records and includes colorful photos from the popular cult film as well as generous and informative liner notes written by the composer as well as music maven, Michael Fremer who, at the time, served as the film's soundtrack supervisor. Fremer also oversaw the Audio Fidelity mastering by Kevin Gray at Cohearent Audio. 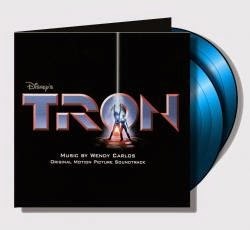 The TRON soundtrack has two additional tracks ("Only Solutions” and the rock guitar-driven instrumental, "1990's Theme") provided by Journey, one of America's best selling and most beloved bands. 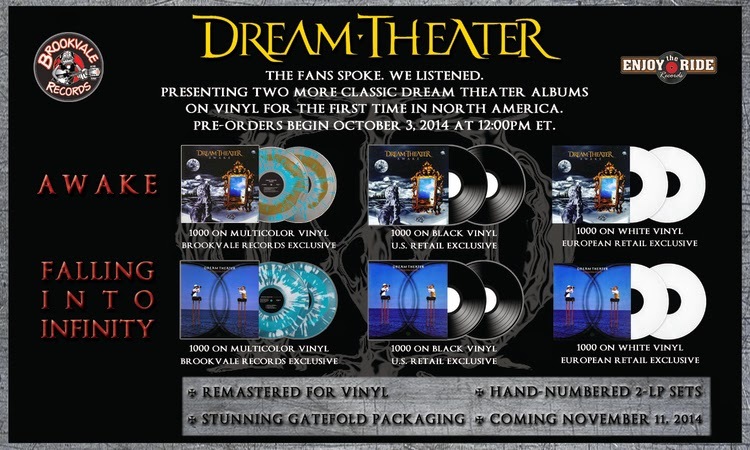 The final titles from our critically acclaimed and long awaited "Dream Theater" Re-issue series with Brookvale Records are finally going on sale TODAY! 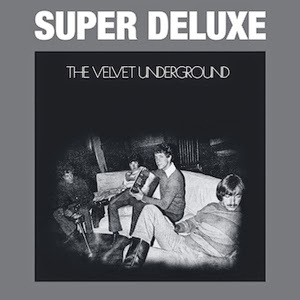 Audiophile 180-gram vinyl edition of the supergroup's 1974 chart-topping debut LP. Pressed at RTI. 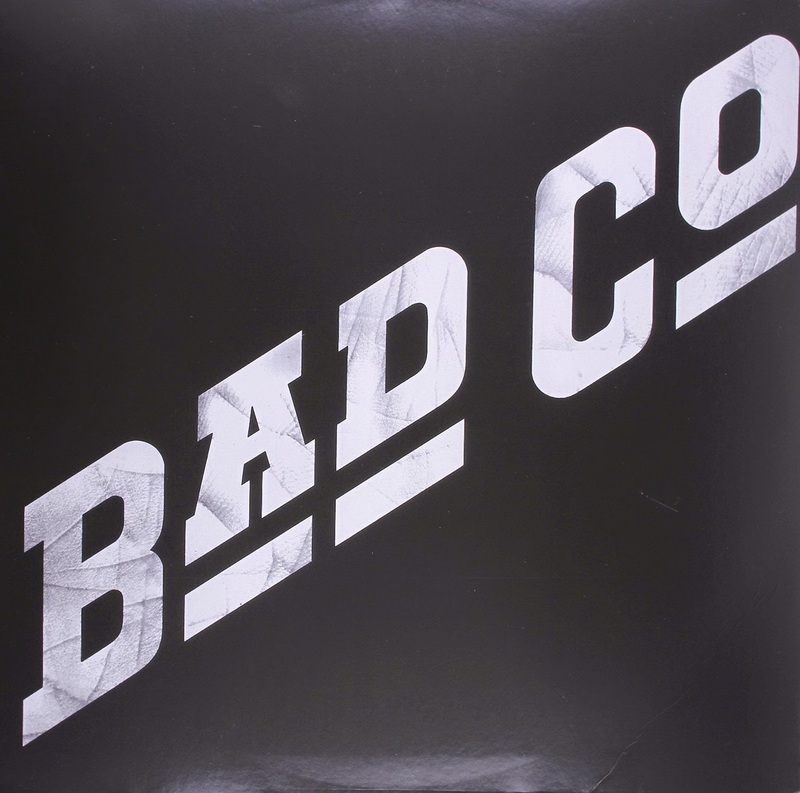 Original album was first-ever release on Led Zeppelin's Swan Song imprint. Features the legendary line-up of Paul Rodgers, Mick Ralphs, Simon Kirke and Boz Burrell. Includes the hit singles 'Can't Get Enough' and 'Movin' On.' Plus the signature classics 'Rock Steady,' 'Ready For Love' and the title track. 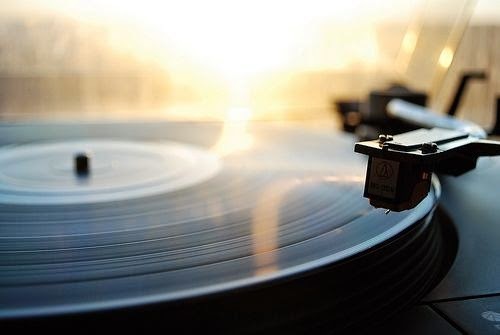 In the world of independent Hip Hop, artists either trailblaze like Quasimoto and El-P or salute their forebears like Blackalicious and Jurassic 5. 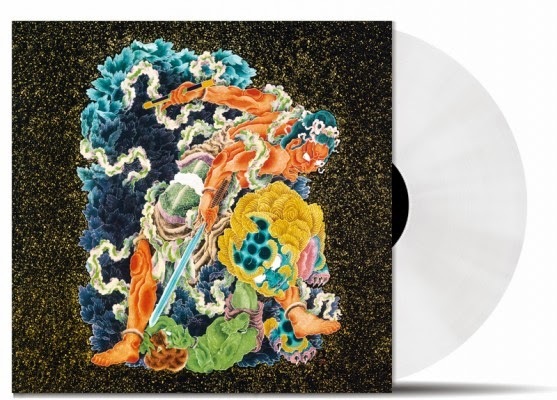 Japanese breaks maestro DJ Krush is a curious exception to the rule; he seems virtually unaffected by trends yet encompasses many of them in his productions, and offers something different with virtually each release. Similar to lauded underground labels from Def Jux to Big Dada, The Message At The Depth is underground rap for the digital age, far removed from the moldy crates and dusty beats of Krush's Mo' Wax classic Strictly Turntablized. His beats are digital, heavily resampled and quantized, splintering off like drum'n'bass patterns but possessing a depth and clarity not seen since the heyday of Massive Attack. And with far fewer collaborations here than on his last record, Zen [MOVLP220], there's more room to hear Krush at his best. A pair of instrumentals, the dark breaks symphonies "Sanity Requiem" and "The Blackhole" are added by high-profile vocal features of Antipop Consortium and Anticon, in the stoner nightmare "Song for John Walker". Ace rapping comes from Japanese MC Inden, who gets his point across on "Toki No Tabiji (Journey of Time)" without needing to resort to English. Fitzcarraldo is the second studio album by The Frames, released on ZTT Records in 1995. 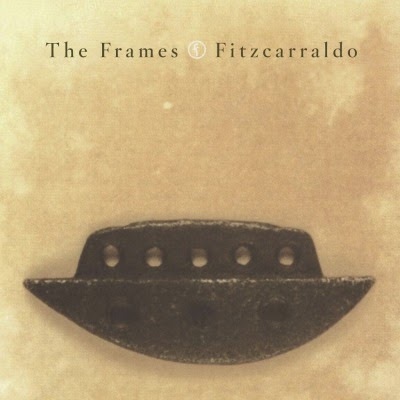 The Frames' line-up for Fitzcarraldo features Glen Hansard on guitar and vocals, Colm Mac Con Iomaire on violin, Graham Downey on bass guitar and keyboards, Dave Odlum on lead guitar, Paul Brennan on drums and Noreen O'Donnell on backing vocals. The title track's name comes from Werner Herzog's 1982 film Fitzcarraldo which frontman Hansard describes as being about a man "pulling a ship over a mountain". The album has been the go-to document for the long-running Dublin band's early sound. Actually, it's not all that different from the punchy, emotional Rock sound that would define them for over a decade following. 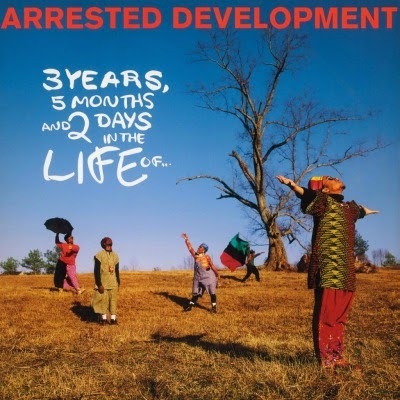 3 Years, 5 Months & 2 Days in the Life Of... is the debut album by American Hip Hop group Arrested Development, released in 1992. The album's chart success was the beginning of the popularization of Southern Hip Hop. The album stood in stark contrast to the gangsta rap that ruled the Hip Hop charts in 1992, in its focus on spirituality, peace and love. It was voted as the best album of the year in The Village Voice Pazz & Jop critics poll. The album's title refers to the length of time it took Arrested Development to get a record contract. 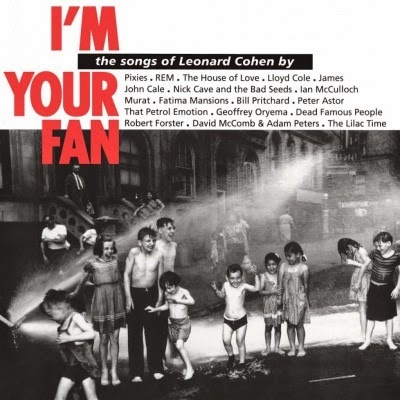 I'm Your Fan: The Songs of Leonard Cohen is a tribute album to Leonard Cohen, released in 1991, produced by the French music magazine Les Inrockuptibles. 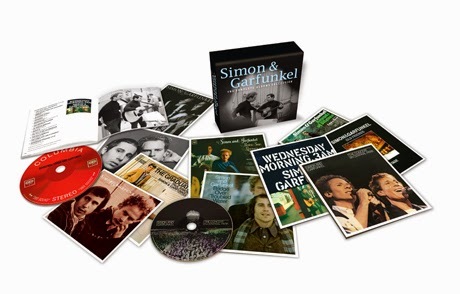 The album features Cohen's songs interpreted by some of the most respected Rock acts of the time. Its name is a play on the title of Cohen's album I'm Your Man. 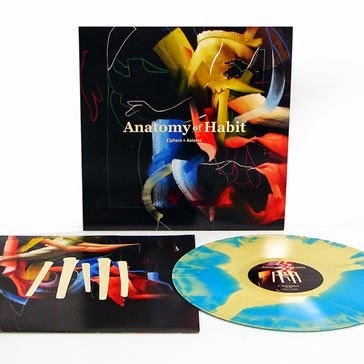 ANATOMY OF HABIT’S Relapse debut ‘Ciphers + Axioms’ is an intensely terrifying tranced-out post-metal noise-rock masterpiece. Fronted by noise icon Mark Solotroff (Bloodyminded) ANATOMY OF HABIT is rounded out by an all-star big band featuring legendary drummer John McEntire (Tortoise, The Sea and Cake, Gastr Del Sol, etc), Will Lindsay (Indian, Wolves In The Throne Room, etc) on guitar, Theo Katsaounis (Joan Of Arc) on percussion and Kenny Rasmussen (ex-Radar Eyes) on bass more. Solotoroff leads the band through 2 twenty+ minute epic songs of tensely monolithic walls of guitar and percussion with his baritone vocal poetics. 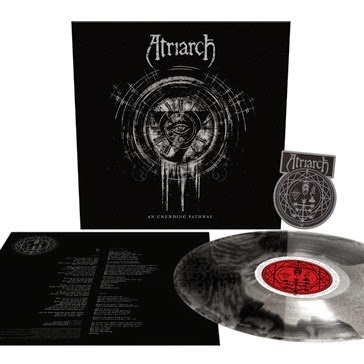 With ‘Ciphers + Axioms’ ANATOMY OF HABIT take their place amongst Swans and Neurosis as being one of the most unique and truly gifted post-metal heavy music bands of all time. Between the Buried and Me's storied career began back in the year 2000. 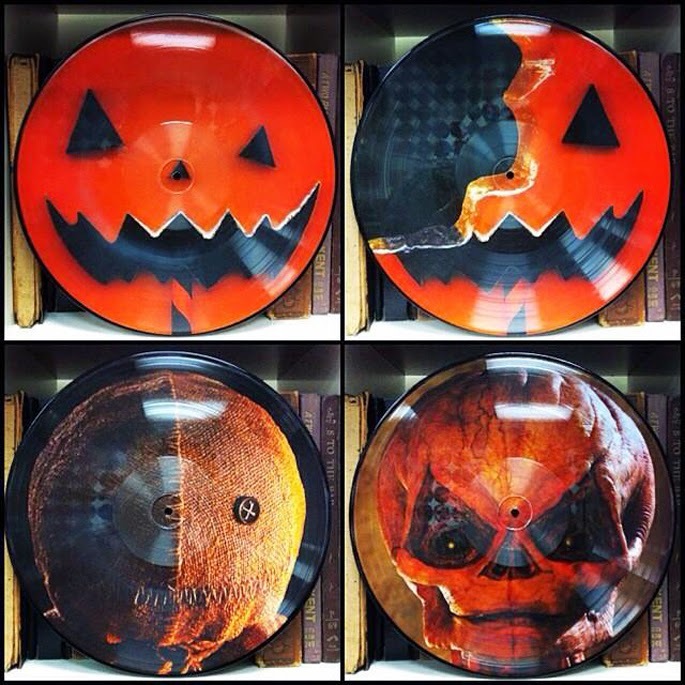 Since their inception, they've released six full length albums and one live album: Between the Buried and Me (2002, Lifeforce), The Silent Circus (2003, Victory), Alaska (2005, Victory), The Anatomy Of (2006, Victory), Colors (2007, Victory), Colors Live (2008, Victory), The Great Misdirect (2009, Victory). Between the Buried and Me (BTBAM) has thrived both with their albums and through their engaging and unparalleled live show. BTBAM challenges listeners with their ever-evolving musical style, juxtaposed compositions, ultra-long songs, and deep lyrical concepts, as opposed to giving in to the lowest common denominator to try and expand their fan base. This has resulted in a fanatically loyal following and albums that consistently make it onto the myriad of top 10 lists in any year BTBAM releases an album. 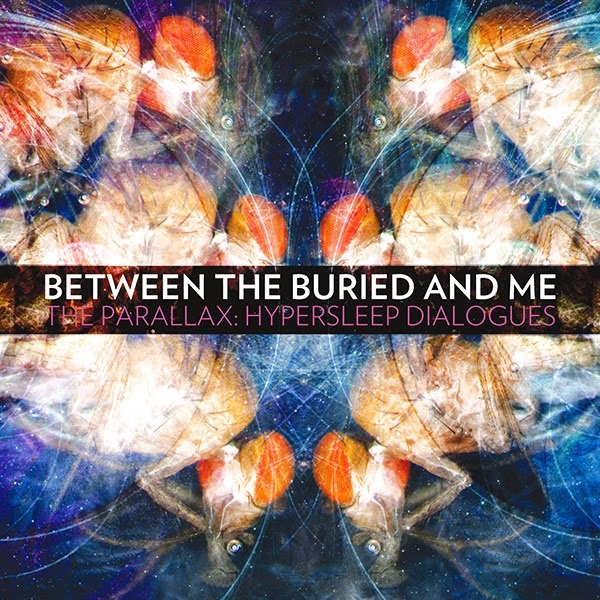 The next step in BTBAM's musical journey involves a new label home in Metal Blade Records and another trek into boundary and genre defying song-writing that is their new album, The Parallax: Hypersleep Dialogues. 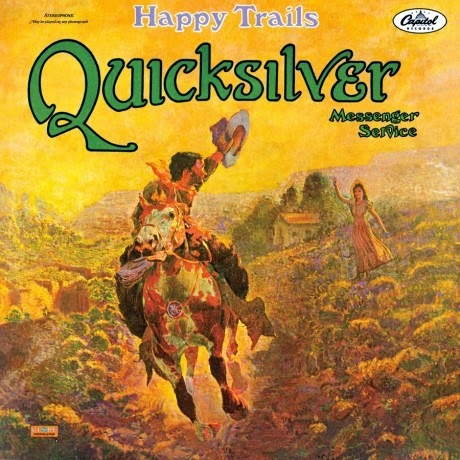 Quicksilver delivered the goods with the historic live concert document "Happy Trails." 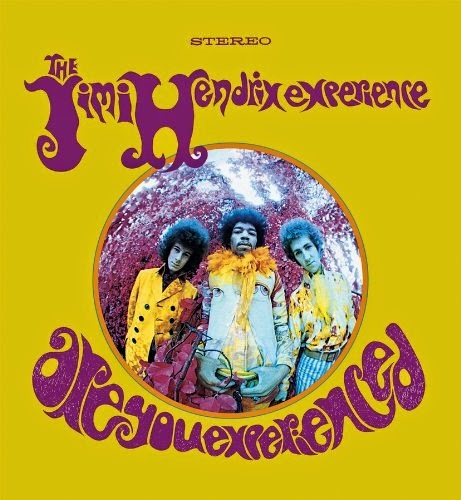 Side One of the 1969 album consisted entirely of the infamous "Who Do You Love" jam, featuring an extended workout on the Bo Diddley classic as well as Side Two's extended workouts on "Mona" and "Calvary" It was an instant hit with the fans. It is easy to hear why, just listen to the musicianship of John Cipollina, Gary Duncan, David Freiberg & Greg Elmore... truly a definitive sixties masterpiece! Relayer is honored to announce the first time audiophile vinyl release of this classic LP & gatefold cover! UFO hit the arena rock world big time with their 1977 mega smash Lights Out. 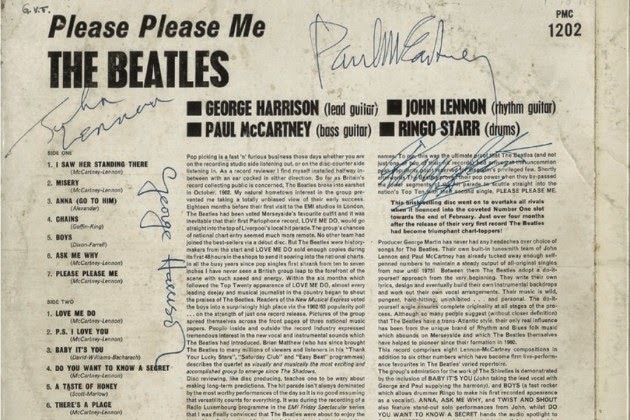 The LP contained 8 stellar tracks which have become UFO classics. From the smash single Too Hot To Handle to the anthem title track Lights Out, you will soon know that you are in for one amazing hard rock extravaganza. This watershed album roars on with more classic UFO tracks like Electric Phase, Try Me and Love To Love. 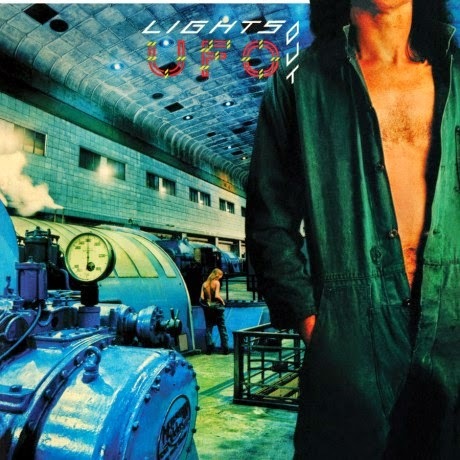 Friday Music proudly presents for the first time on limited edition audiophile vinyl in North America, UFO's classic masterpiece Lights Out mastered from the original Chrysalis Tapes.